Head to southern India to stay at one of the world's top yoga retreats, combining ashram-style living with luxury accommodation and gourmet spa cuisine. 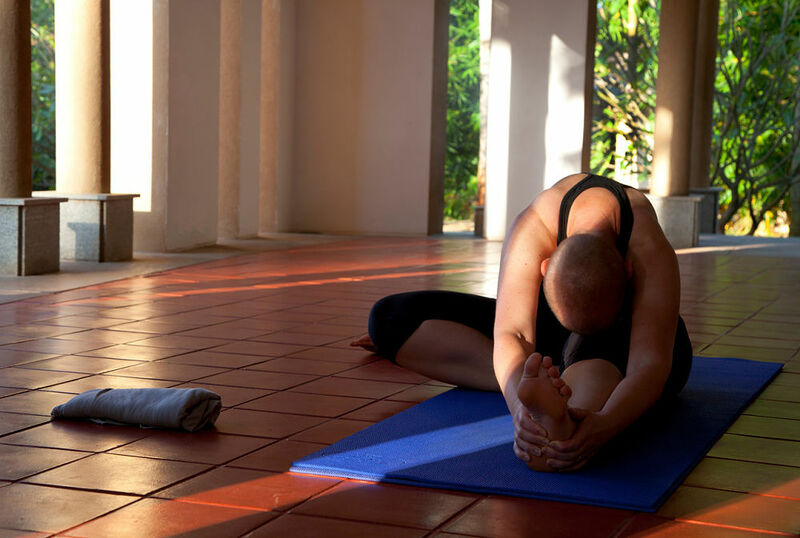 Join daily yoga and meditation classes and create a personalised spa programme to achieve complete relaxation in this stunning natural setting. Stay 7 nights from £1899 p.p. in a Poolside Cottage, including Full Board, return economy flights & transfers. 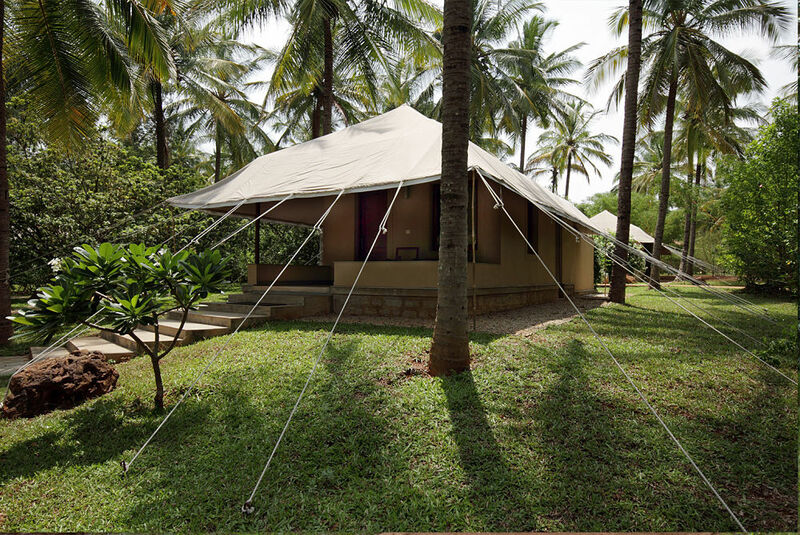 This 7-night Mouna Retreat ('Mouna' means 'time spent in silence'), is designed to help you to step back, introspect, calm the mind and possibly realign and re prioritize your goals in life. Stay 7 nights from £2079 p.p. in a Poolside Cottage, including Full Board, return economy flights & transfers. 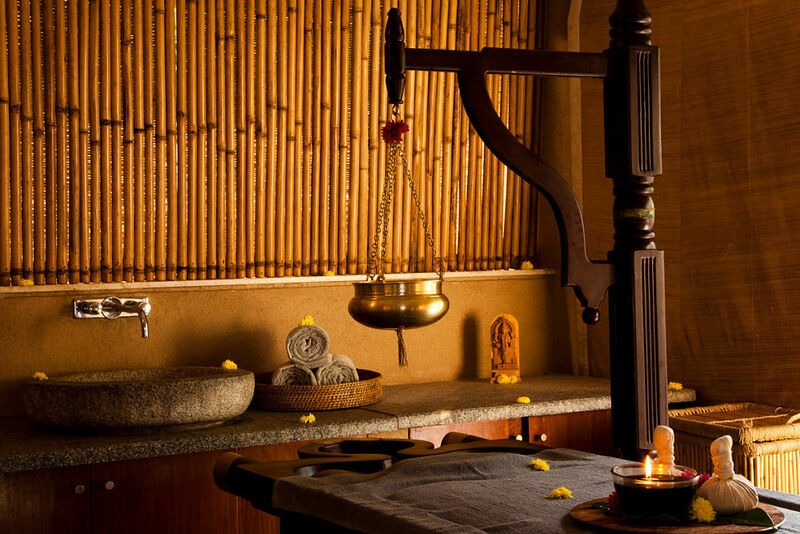 Shreyas is not specifically a weight loss retreat, but a Yoga Retreat that aims to provide you guidance towards a healthier life, both physically and mentally. Stay 14 nights from £5169 p.p. 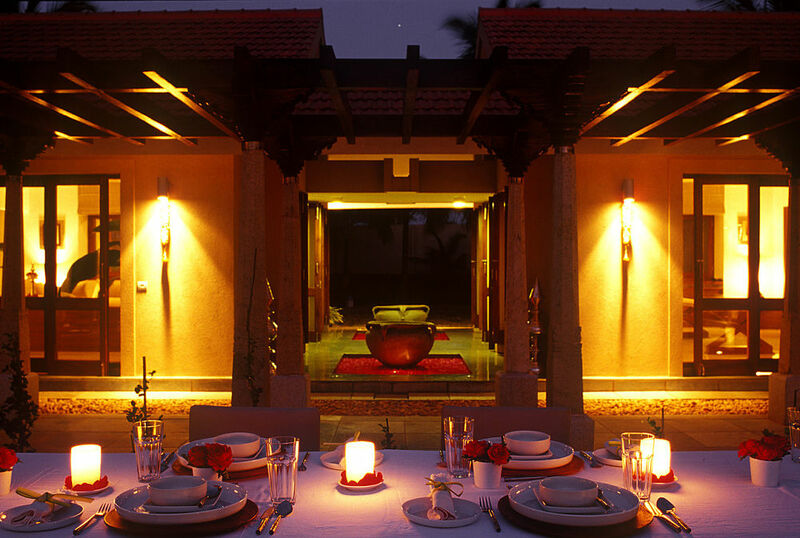 in a Poolside Cottage, including Full Board, return economy flights & transfers. Stay 7 nights from £1729 p.p. in a Poolside Cottage, including Full Board, return economy flights & transfers. Stay 7 nights from £2399 p.p. in a Poolside Cottage, including Full Board, return economy flights & transfers. 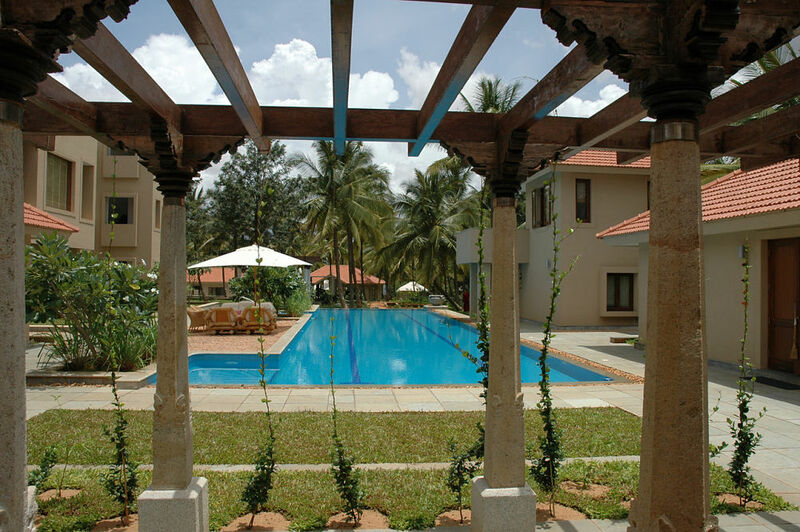 Set in 25 lush acres of gardens, coconut groves and paddy fields, Shreyas is 35 kilometres from Bangalore, India’s third city. The city is blessed with many green spaces and parks, plus a 1,000-year history. It’s also a centre for traditional dance and Indian classical music. A full-day excursion to Bangalore is included for guests staying for seven or 14 nights; alternatively you can join a trip to local village temples. Fourteen-night guests will also be able to head off to Mysore or the magnificent temple of Belur-Halebid-Shravnabelagola or an included day trip. 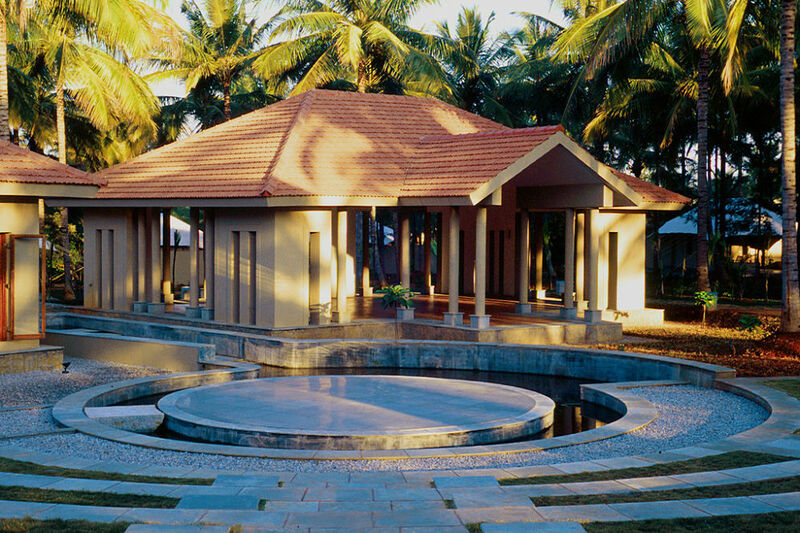 Wellness Retreat at Shreyas in southern India, one of the world’s top yoga and spa destinations. 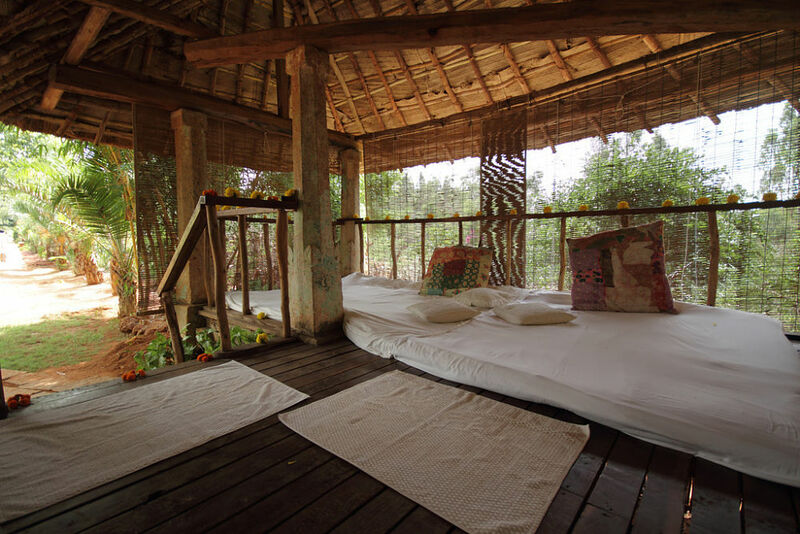 Stay in luxurious accommodation while enjoying ashram-style living, with daily group yoga and meditation sessions, and a host of other treatments and therapies included. 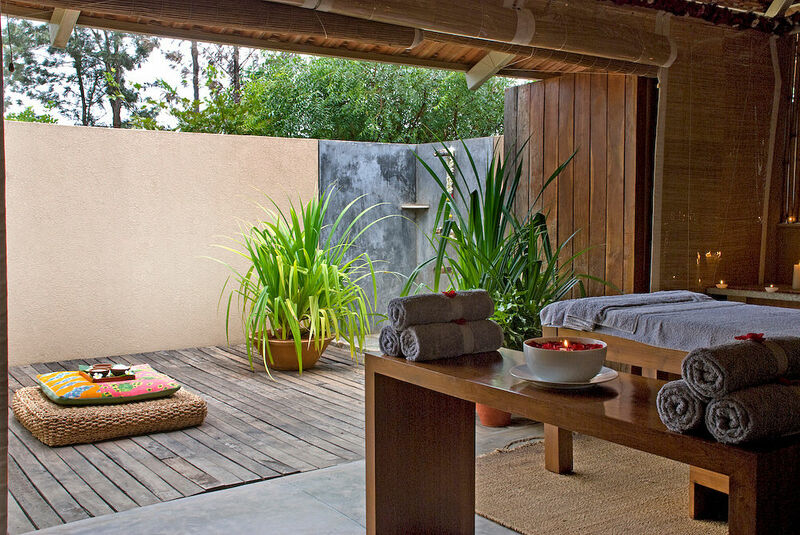 Set within serene gardens and coconut plantations, you’ll leave completely refreshed and reinvigorated. There are also options to get involved with Shreyas organic farming programme and help out at a local school, and take cooking classes to learn more about healthy vegetarian cuisine. 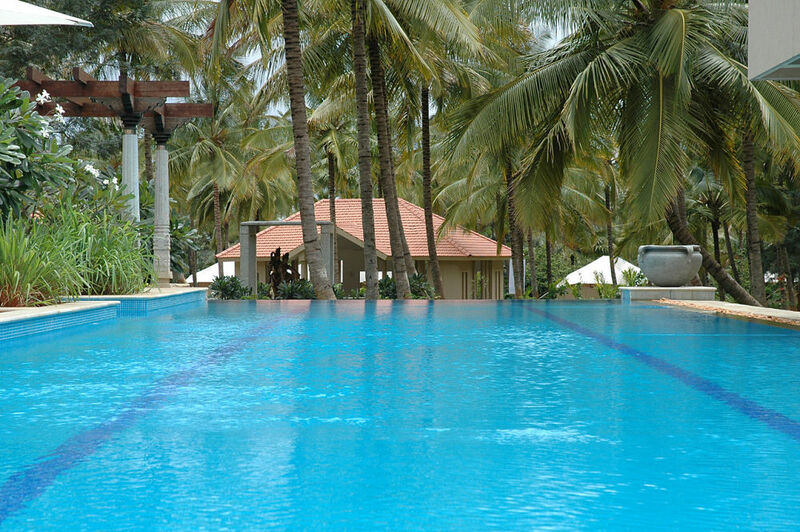 You will have full use of the resort’s recreational facilities and there is also the opportunity to explore nearby Bangalore or other fascinating local spots. 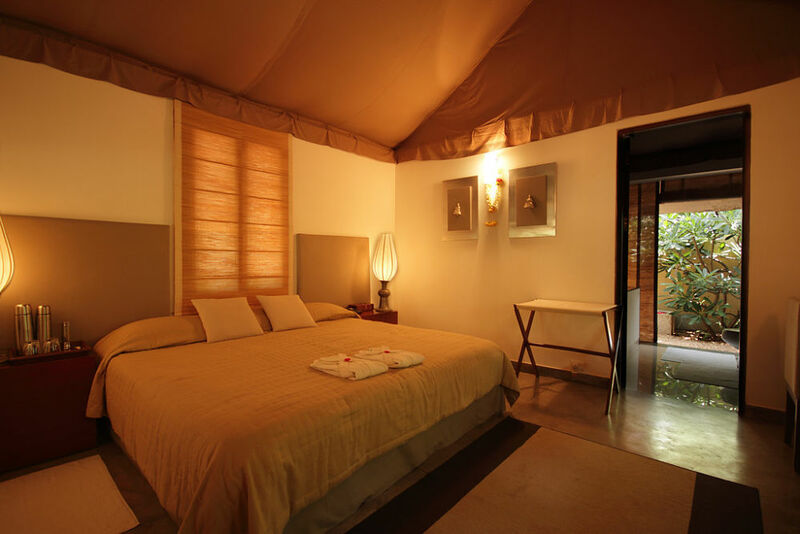 The 3-bedroom cottage enables families and groups of friends travelling together, to spend quality time communing with each other whilst enjoying the luxuries of Shreyas. The cottage has 5 persons in 2 double/twin rooms and 1 single occupancy room, and a large living room, all with en-suite bathrooms. The living room is spacious and airy, with large windows that offer sweeping views of the surrounding greenery. The Garden 'tented' Cottages, spaciously scattered across the property are surrounded by lush vistas of greenery and have en-suite bathrooms that open onto private walled courtyards. 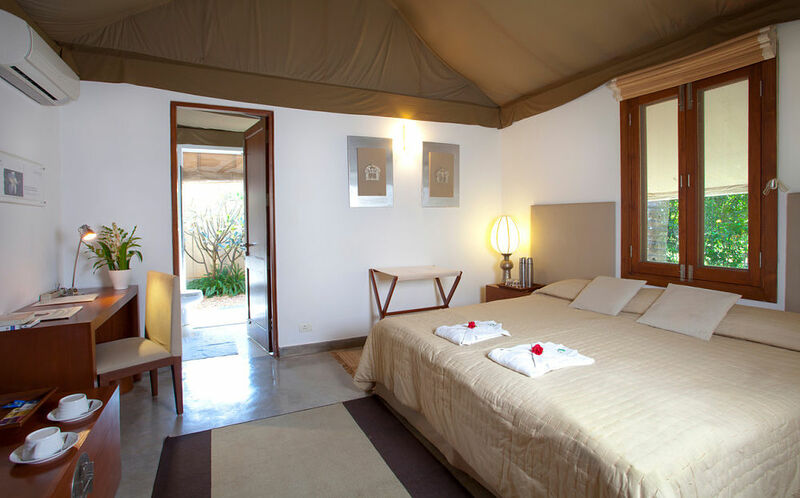 We wish you to feel one with nature as you hear the sound of birds and perhaps the patter of a squirrel's feet on your tented roof, or watch the stars as you shower. These one bedroom Garden tented cottage offer twin share. At Shreyas, the chefs bring you dishes inspired by their travels around the world; Indian, Continental, Mexican and Oriental gourmet Vegetarian cuisine. All meals at Shreyas are included, and you’ll find that wholesome vegetarian dishes needn’t sacrifice on style or flavour. You can even join cooking classes to learn more about creating delicious healthy meals. Shreyas meals all use the retreat’s own organic produce from the onsite gardens, and fuse influences from India, the Far East .